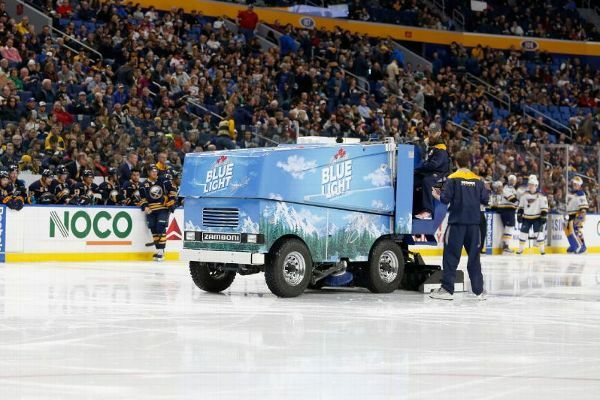 The Sabres brought in a new coach and GM last summer, hoping for better results. Unfortunately, they're back in the draft lottery. Nevertheless, there are some impressive youngsters in the system around whom they can build. Here's what they should do. 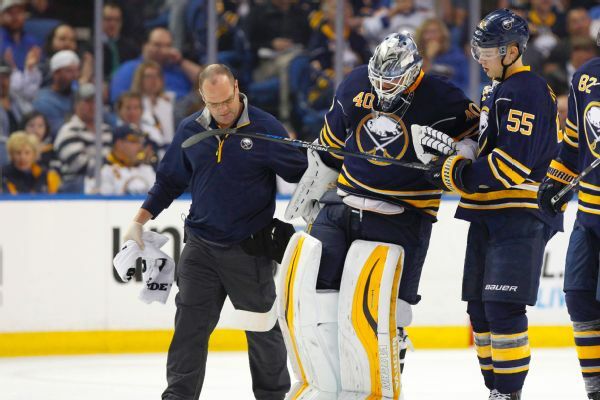 After signing goalie Linus Ullmark to a two-year contract extension, the Sabres have until Sunday to determine whether to protect him from the NHL expansion draft. 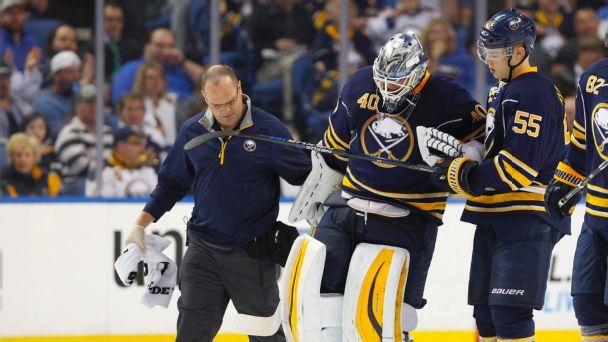 Buffalo Sabres goalie Robin Lehner is ready to reclaim his starting job after being recalled from the minors following a three-game conditioning assignment. Controversy in net can be a good thing, but not always. 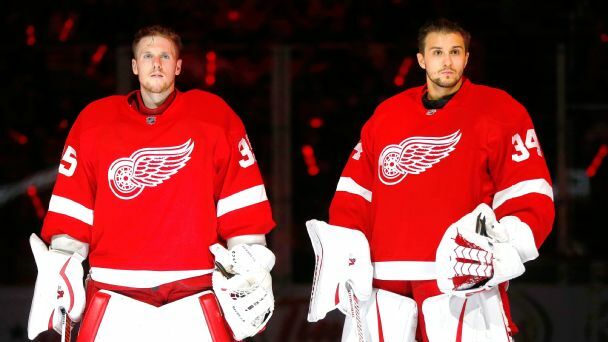 Let's break down the six Eastern Conference competitions, including a surprise in Detroit and a goalie versus his leg in Montreal. 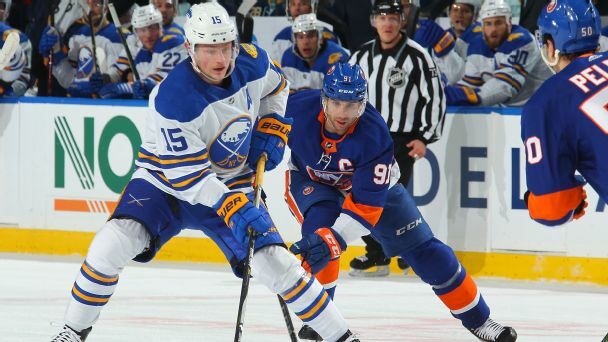 Morning 3-on-3: How good can the Sabres be? 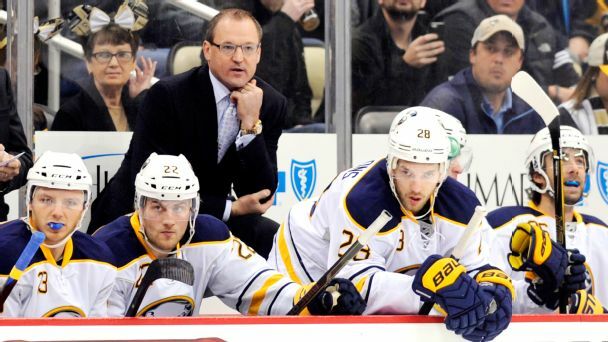 In Friday's Morning 3-on-3, we look at the job Dan Bylsma has done with the Buffalo Sabres, who are turning the corner thanks in part to their young goaltender and better puck possession. 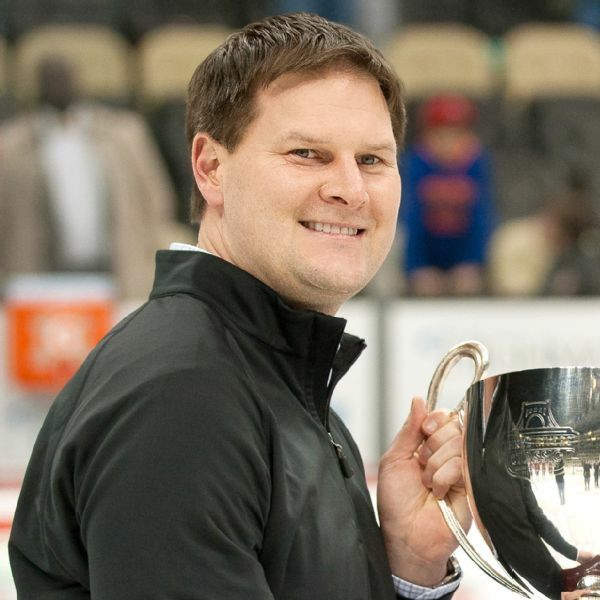 Despite an injury to Robin Lehner, the Sabres don't plan to trade for a goalie until they see what their backups can do.